Price: 250 / 350 / 650 Euros for 2.5 / 4 / 8 hour tour for 15 to 25 persons. Please ask for our small group and discount conditions. Not included: Transport costs, entrance fees to museums. 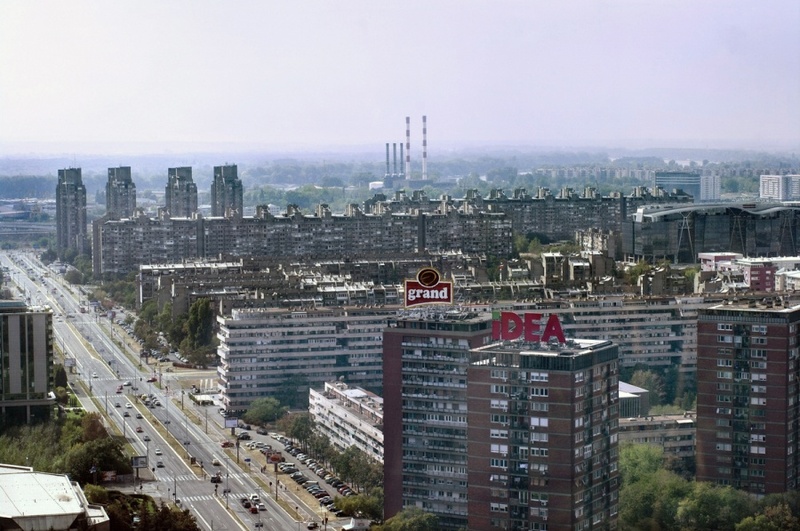 The tour focuses on the development of New Belgrade after WW2, analysing the successes and failures of its revolutionary concept as a modernist city and a new capital for a new socialist Yugoslavia. The tour presents the key geographical, historical and socio-cultural facts needed for a comprehensive understanding of New Belgrade’s development, its architecture and urban structure as well as its legacy and future, focusing on the process of its transformation from an administrative centre to a residential urban agglomeration and growing regional business centre. The tour starts at the confluence of the rivers Sava and Danube, focusing on the ideologies behind its creation as a political statement of an emerging socialist nation of Yugoslavia. We visit modernist residential blocks, planned in the spirit of Le Corbusier’s Athens Charter and analyse the development and transformation of these concepts in relation to changes in the political and socio-cultural environment of the country. We discuss the impact of the post-communist transitional period and informal economy as well as the developing corporate business on the urban development. 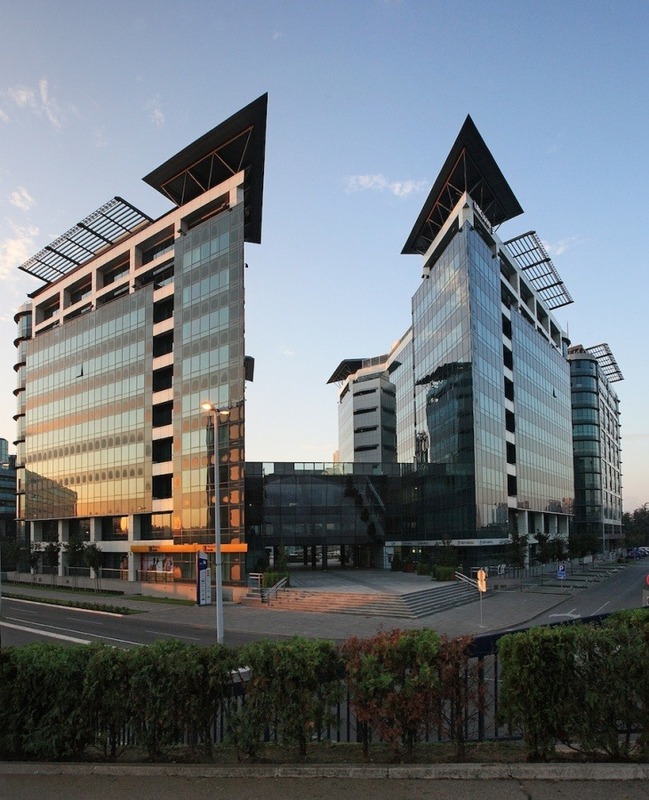 We finish amongst the office and commercial blocks on the banks of the river Sava analysing the matter of the de-politicization of urban issues.